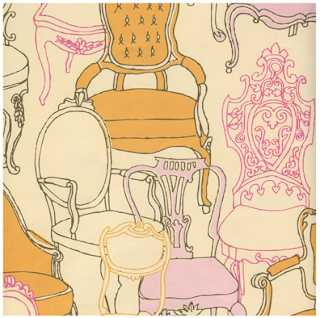 i just found these gift wrap sheets over at broadway paper and i simply had to have them on my blog, and in my hands. they are just wonderful. 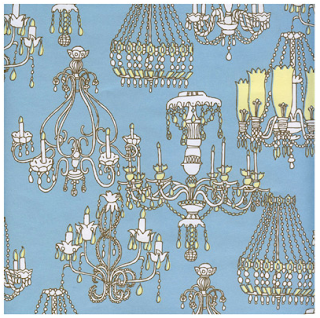 both are designed by julia rothman for hello!lucky and can be found here (chairs) and here (chandeliers).